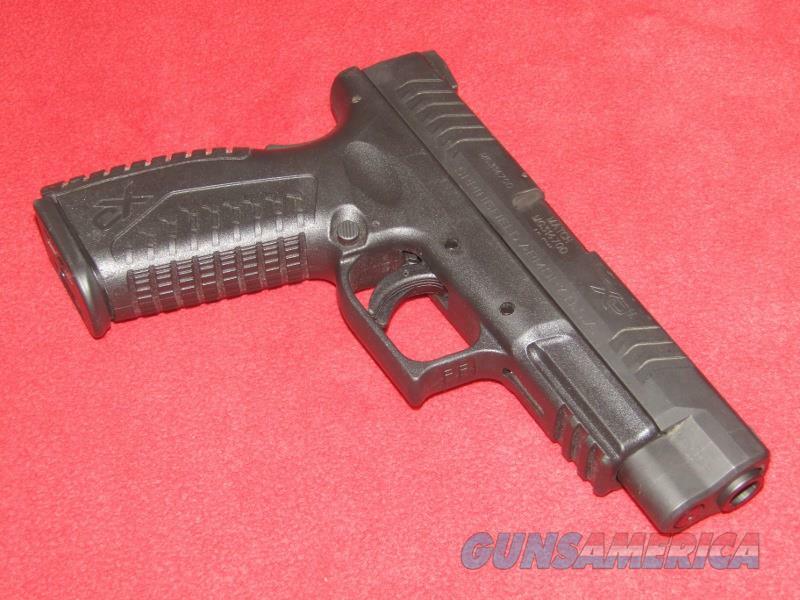 Description: Up for sale is a used Springfield XDM-40 Pistol (.40 S&W). This item has a 4.5” barrel with a shiny bore and white dot sights. The blueing shows some light scratches on the slide but nothing terrible. Comes in the original foam lined case with the manual, gun lock, holster, double magazine pouch, magazine loading tool, two additional back straps and two 16 rd. magazines.